Tomer forecasts the weather M-F for Denver television stations KWGN and KDVR. OnTheSnow is bringing you the expertise of one of the world’s most trusted mountain meteorologists to ensure you have a great ski experience every time you hit the slopes. This season, we're continuing our Snow Before You Go series, which will bring you an exclusive look at the best ski conditions for the upcoming weekend and beyond. For more than 10 years, skiers and mountaineers around the world have trusted meteorologist Chris Tomer for the most reliable mountain weather forecasts. Similar to last ski season, Tomer is partnering with OnTheSnow to bring you Snow Before You Go forecasts tailored to skiers in North America. "People want to know where the best snow will be – before they leave the house. That's what I deliver,” says Tomer. Snow Before You Go will be tailored to skiers looking for a long weekend, along with those planning a full-blown resort vacation. Tomer’s forecasts will be published on OnTheSnow.com along with OnTheSnow’s Ski & Snow Report app for iPhone and Android. 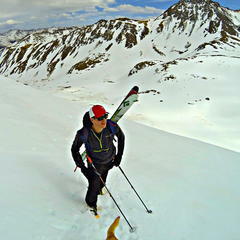 Tomer has forecast for more than 50 worldwide skiing and mountaineering expeditions. He has a 98 percent success rate. 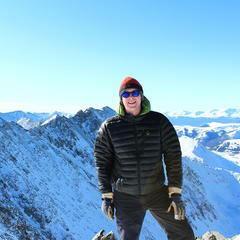 Many of his clients are repeat customers of Tomer Weather Solutions and draw on his experience for a successful summit. 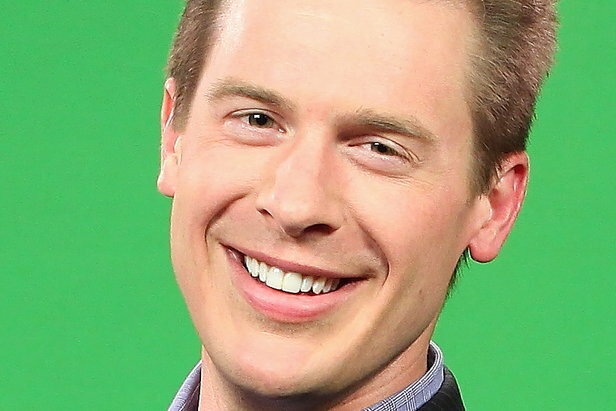 He has extensive forecasting experience in Colorado and has likely seen more weather unfold at 14,000 feet than any other meteorologist around the world. Tomer not only forecasts the weather, when he's out playing in the mountains, he often films Tomer's Trails adventure stories. Featuring inspiring athletes, weather safety tips and pushing the limits, Tomer earned an Emmy Award in 2016 for his creative storytelling on the series. 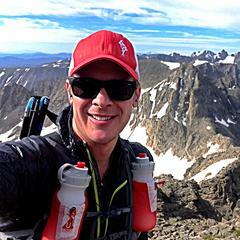 An avid backcountry skier, mountain climber and trail runner, Tomer has climbed all of Colorado’s famed 14ers in both summer and winter, including numerous ski descents. 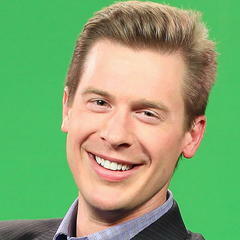 Colorado residents can also watch meteorologist Chris Tomer on KWGN Channel 2 and KDVR FOX31. He appears live on Channel 2 “Daybreak,” M–F, 5 a.m.–9 a.m. and also makes appearances on FOX31’s “Everyday” show.